Home Blog Custom Software Development, Web Applications What Are Web Applications? Web applications have influenced the way businesses to operate all over the world. They’re practical and cost-effective tools that allow them to streamline their operations, increase efficiency, and reduce costs. Through web applications, businesses also engage and interact with their target audience and enable easy and secure transactions. But, what exactly is a web application? In simple terms, a web application is a software that uses web browsers and web technology to perform tasks over the internet. Web applications run on multiple devices regardless of the operating system if the browser is compatible. All users access the same version, eliminating compatibility issues. Since they are not installed on a hard drive, there are no space limitations. 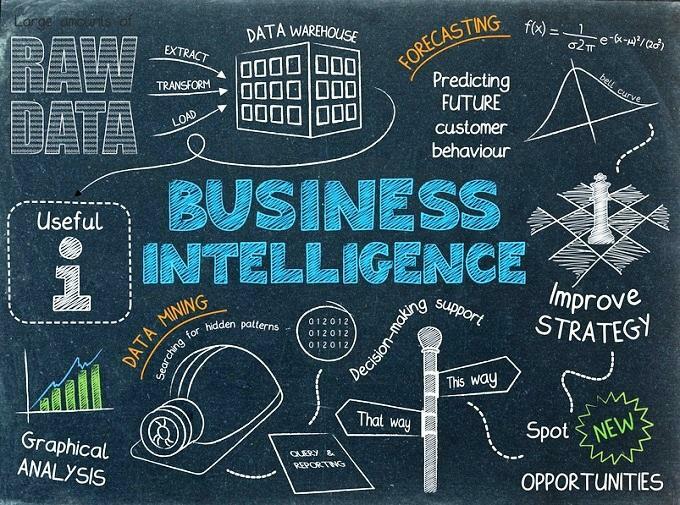 They reduce costs for both the business and end user as there are less support and maintenance required by the business and almost no requirements for the end user. They can be accessed at any time and any place. 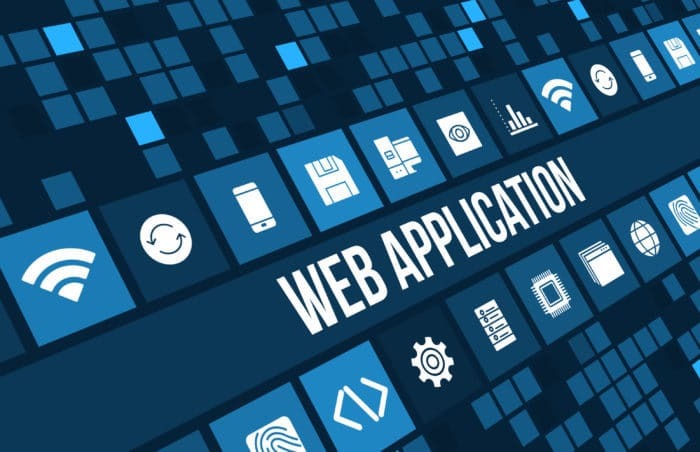 As a business owner, you must understand that there are many ways web applications can help your business simplify tasks, solve problems, and grow in new areas. However, you got to have a notion of some of the types of web applications most commonly used by businesses first. Let’s go over some of them! Most businesses need a system for keeping track of prospects, customers, referrals, vendors and other commercial partners they do business with. CRM’s give everyone in your business better visibility and easy access to all customer data. In a nutshell, a CRM system gives you a clear and comprehensive overview of your customers. Content Management Systems are the basis of modern websites. Effective business websites that generate leads and sales have updated content in the form of new blog posts, dedicated landing pages, or pictures and videos. And the key to being able to easily add new content to your site is to build it using a CMS. A popular type of custom software application these days is the paperless office system. Many industries have companies swamped with paper documents. Forms need to be filled out, reviewed, stored, and everything needs to be searchable. This process can be easily optimized with a web application that allows a business to replace their paper forms with a tool that can be accessed from anywhere. Companies usually follow a specific procedure to process new business. For example, what to do when a new prospect contacts your business? Or, what about if an existing customer requests additional services? When you don’t have a BPAS, things can get extremely inefficient, you increase the chances of errors and may even require you to hire an employee to perform a manual task that could be easily automated. 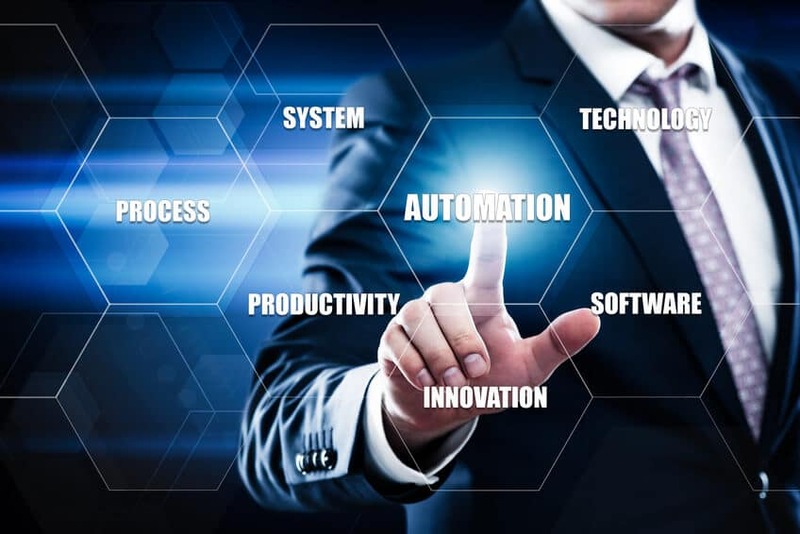 A BPAS can handle that automation, allowing your business to work more efficiently, reduce costs, and have your staff focus on other profitable activities. Portals are informational websites where employees or customers to get information in a secure self-service fashion. There are company-facing portals, where only your employees have access, customer-facing portals where customers have access, or it could be a combination of both, where they all share information. Some businesses get a part of their revenue from the sale of products in addition to providing services. For these businesses, an online store, integrated with the company’s existing website, is a great option to facilitate the purchase process and increase sales. There are already plenty of existing web applications for these uses. 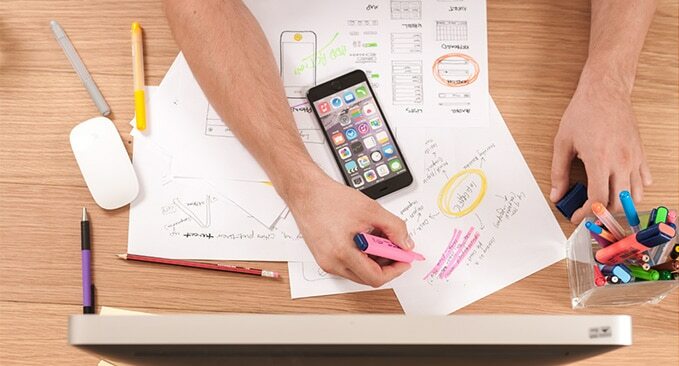 However, depending on your business needs, a web application completely tailored to your company’s unique workflow may be far more beneficial. At Argos InfoTech we do just that! We build high-quality custom software solutions for businesses of all shapes and sizes. Our skilled development team can build a web application that does almost anything you can imagine and that gives your business a real and definitive competitive advantage. Contact us today and see what we can do for your business.